The key to powerful/ technical riding is to start out with a good foundation of skills and technique training. 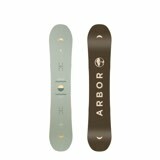 Of course a quality piece of equipment doesn't hire either The Arbor Foundation Snowboard was created to do just that. Help you learn and progress quickly without breaking the bank to do so. 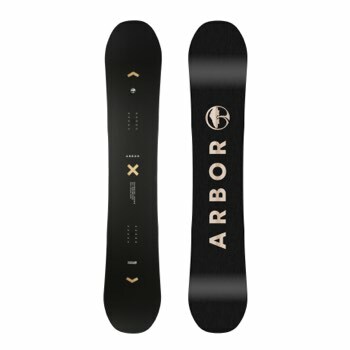 The Foundation snowboard has the tech and shape of the more expensive models built in an easy to ride and care for package. Get your riding started right. 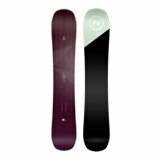 The System Rocker (Parabolic Rocker) – This rocker deck's design eliminates the leverage required to release and re-engage a snowboard's outside contact points. 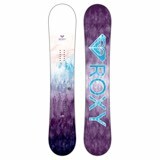 In translation, riders get a seamless turn initiation, better float in powder, and more fluid spins and slides.